First, I’d like to congratulate our local chapter of Barley’s Angels on their upcoming one year anniversary! Be sure to attend their anniversary party at Velveteen Rabbit on August 3rd. 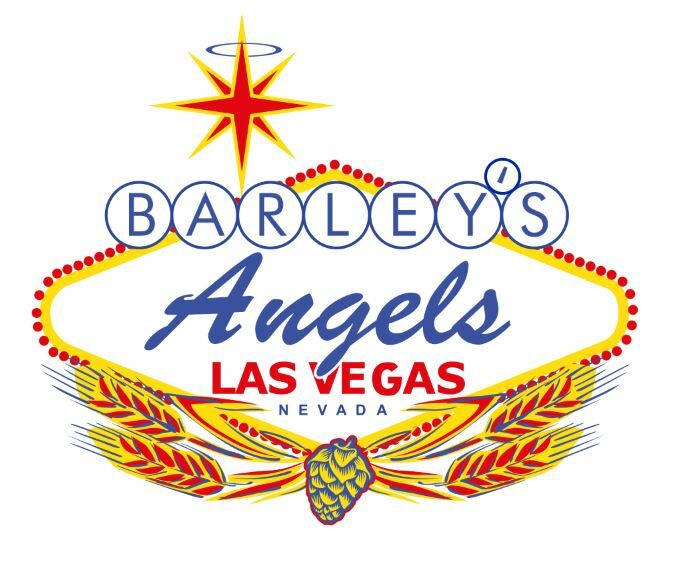 The following is a guest post written by Andrea Runco of Barley’s Angels Las Vegas. Read on to learn more about the impact that they are having in Las Vegas, and how you can get involved as well. You may have seen us floating through various craft beer events, gathered around in a bar, or at delicious beer pairing dinners and tastings, but who are we? Established in August 2013, the ladies-only craft beer organization known as the Barley’s Angels have been gracing local establishments and recruiting more members along the way. With multiple chapters all across the globe, we are completely dedicated to the love of craft beer.